QMS has been awarded the Canberra Airport Advertising Concession, for the exclusive sales and marketing rights to all internal and external advertising assets as of October 1, 2017. The Canberra Airport Advertising Concession, attracting three million passengers per annum, represents two significant milestones for QMS. 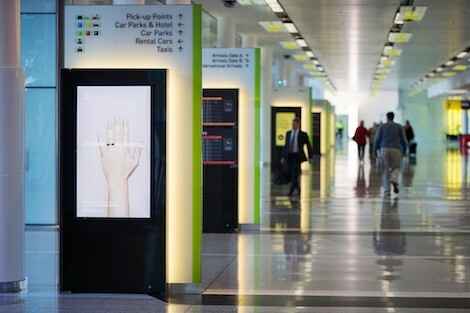 The first being geographical expansion into the Australian Capital Territory (ACT); a market highly regulated against the development of roadside billboards, thus making QMS’ airport assets even more coveted amongst advertisers, and secondly a move into the prestigious airport media category as part of QMS’ growing multi-platform engagement strategy. This entry was posted on Friday, August 4th, 2017 at 10:12 @467 and is filed under DailyDOOH Update. You can follow any responses to this entry through the RSS 2.0 feed. You can leave a response, or trackback from your own site.